Happy Halloween! 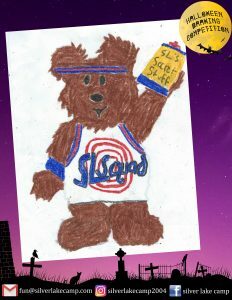 Congratulations to Josh who has won our Halloween Drawing Competition in the Silver Lake Upper Camp category with his “Chippie the Bear from Space Jam” and Nikki who has won in the Lower Camp category. 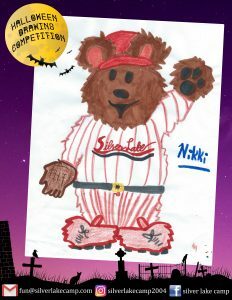 Nikki hit a home run with her costume design “Chippie the Bear wins World Series”. 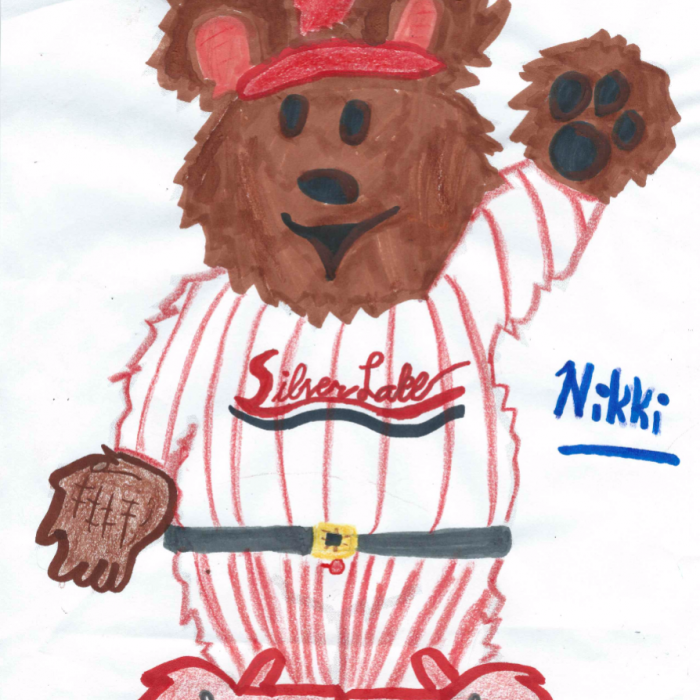 We will be presenting Josh and Nikki with the Limited Edition clipboards and stationary sets at the beginning of camp. 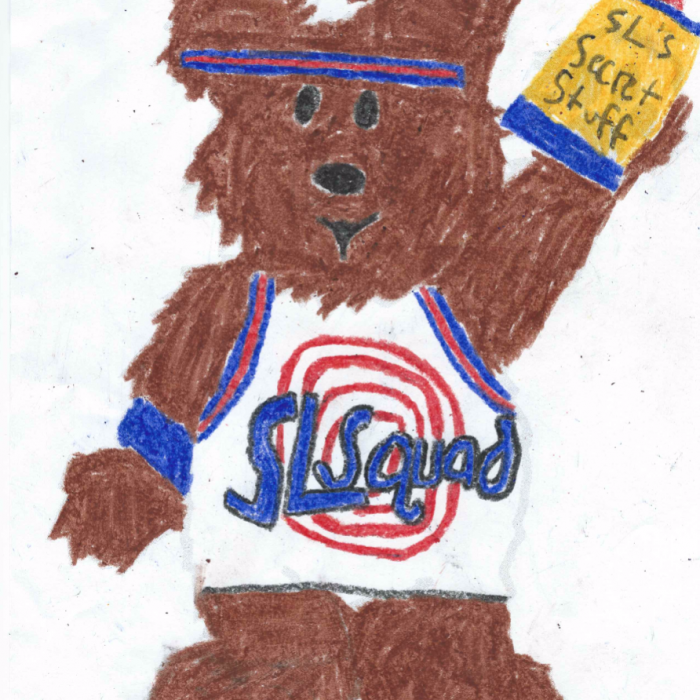 Thank you to everyone who took part in the competition, your costume designs were awesome! Thinking about Camp at Halloween? 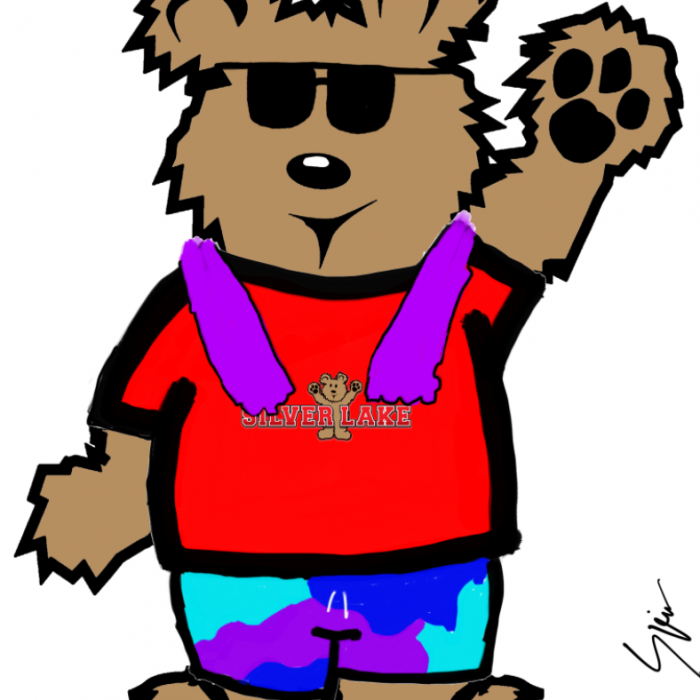 Home in a Hundred 2019 – Countdown to Camp!